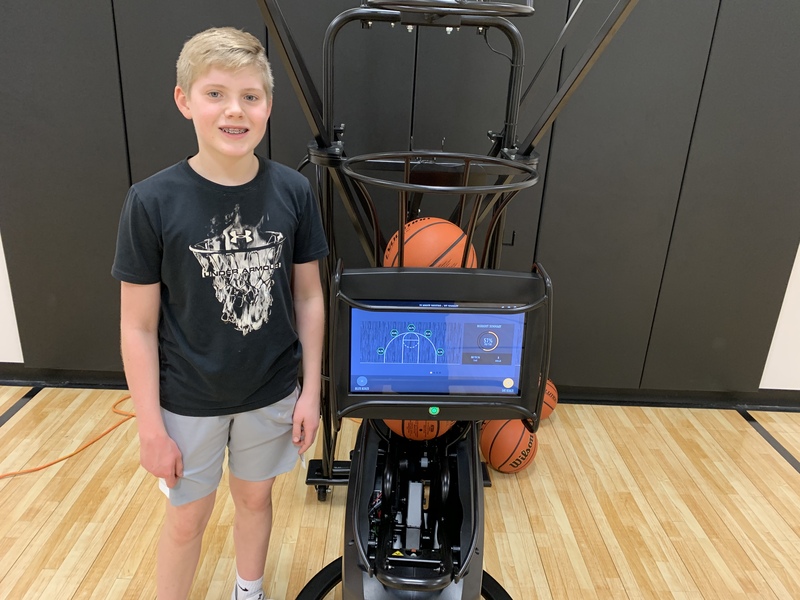 In case you missed it, on January 2nd, 2019, we launched our newest innovation to basketball training: The Dr. Dish CT. It's been an extremely exciting start to the year for us as the CT has taken the basketball world by storm. Basketball programs all around the country and at all levels have been incredibly interested and see the value that the CT can bring to their organization. Likewise, parents and home users also have recognized how much of a game changer the CT is and the opportunities it can help create for players. 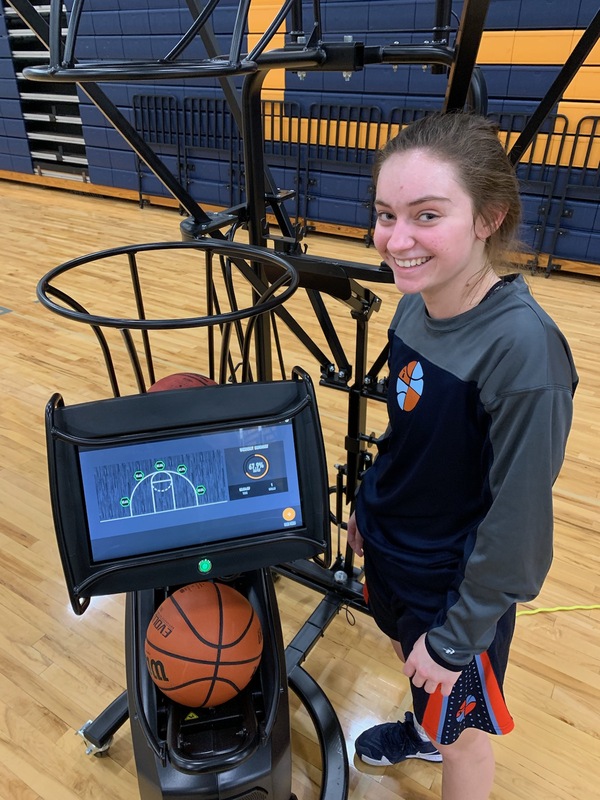 Between the 15.6" touchscreen, 100+ complete pre-loaded workouts from expert basketball trainers, the advanced stats/analytics tracking, etc. there is no doubt that the CT is the best tool and solution on the market to accelerate skill development faster than ever. And we want to give a special shoutout to our very first school program that jumped on board the Dr. Dish CT as well as our very first sale which came from a family in Iowa. We're thrilled to welcome our 1st Dr. 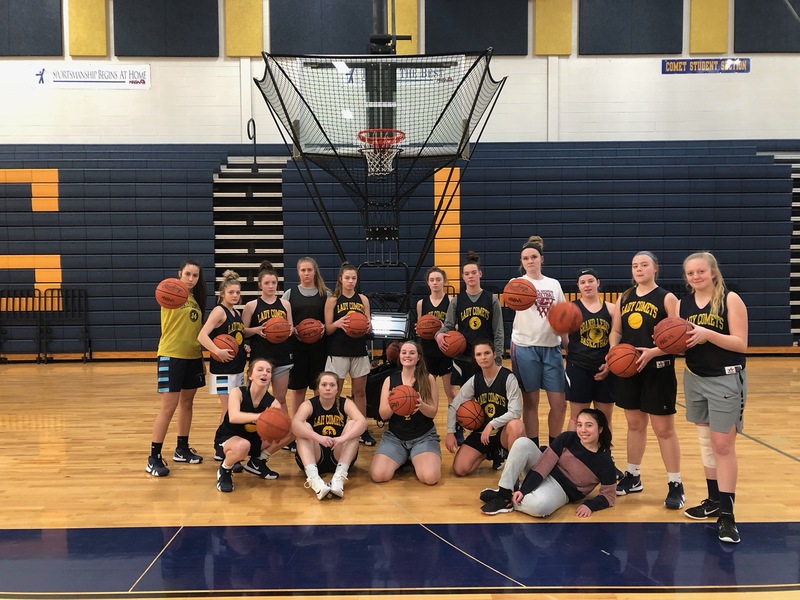 Dish CT school customer, Grand Ledge High School (MI), to the Dr. Dish family! "From the moment we received the CT I could tell it was different from anything we have ever used. We are constantly looking for ways to help our players separate from the competition. The CT is another huge way we can do this! We are beyond excited to work with the Dr. Dish this off-season!" "Dr. Dish is the best shooting machine I have ever used - it's easy to use and very reliable. 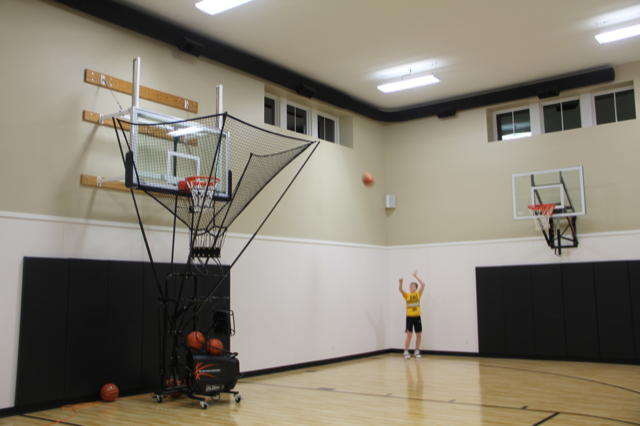 I can get in the gym and put up hundreds of shoots at all areas on the floor. It's the best training tool ever!" We're also thrilled to welcome our 1st customer and home user, David G. of Iowa to the Dr. Dish family! David's CT machine was officially the very 1st one sold and shipped! "Thank you so much for getting this machine for me. It is the coolest thing ever! The Dr. Dish CT is awesome. I know it will make me a better player and it is so easy to use. I am so excited to work out with all these amazing basketball trainers!" "Can you believe he was able to shoot hundreds of shots in such a short period of time? This machine will really improve David's game!" Again, we're extremely thankful to both Grand Ledge High School as well as David G. and his family from Iowa for being the first ones to take the leap and train with our new revolutionary Dr. Dish CT machines! We look forward to following their journey's as they become Better Everyday.